Blockchain-ready phones have arrived at the MWC19 Barcelona; a signal that blockchain technology is primed and ready for mass adoption. Pundi X unveiled the new features of XPhone at MWC 2019. The new specification represents the next upgrade after the working prototype was presented last October 2018 at the Blockchain Summit in Bali, where the company also demoed the world’s first phone call made over a blockchain. The key feature of the rollout version of the XPhone showcased in Barcelona is the “X” button that allows users to have direct access to the Dapps on the blockchain mode. Pundi X has successfully created a blockchain-based OS and communication protocol for mobile devices, allowing users to make calls, send messages, and transmit data via a fully decentralized blockchain network. On blockchain mode, the XPhone can operate completely independently of centralized carriers. Users can route phone calls, messages, and data via blockchain nodes without the need for centralized service providers. 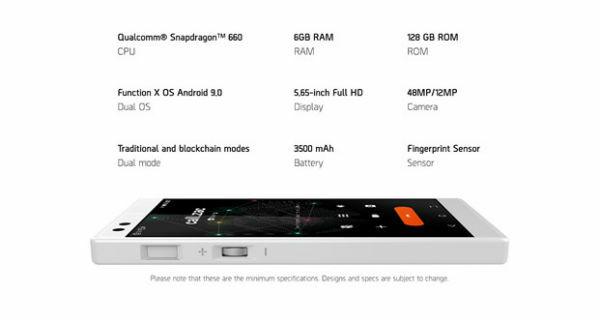 The XPhone is, in fact, the first mobile phone that can run completely on a decentralized ecosystem powering telephony, messaging, and data transmission. The XPhone significantly expands the use of blockchain technology beyond financial transfers. Every XPhone is also a node on the network to contribute to the operation of the blockchain ecosystem. Content and connectivity are organized in a distributed, node-to-node manner. The FX blockchain: Giving data control back to users and creators. “What this all means is that data control can and must be given back to users,” said Pundi X Co-founder and CEO Zac Cheah. “Much of what we call peer-to-peer or ‘decentralized’ services continue to be built upon centralized networks. We are changing that,” added Cheah. “Scalability in blockchain is derived from the number and geographic spread of nodes. It is clear how achieving a critical mass in terms of scale will require something with a high utility for people. The XPhone thus has the potential to establish a large global pool of nodes,” said Pitt Huang, Co-founder and CTO of Pundi X. The XPhone in people’s hands today will allow them to be some of the first to experience and shape the decentralized blockchain Internet with each phone. They can share data, images and files as well as serve as a node contributing to the operationalization of Function X. The device will also boast of a 5.65” inch screen, fingerprint sensor on the side, 6GB of ram and 128GB ROM, the Qualcomm Snapdragon 660 Mobile Platform. XPhone will have a 16-megapixel front camera and 48-megapixel rear camera. 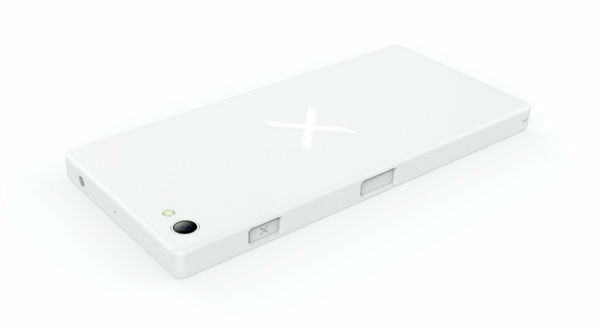 The capacity of its battery is 3500 mAH. 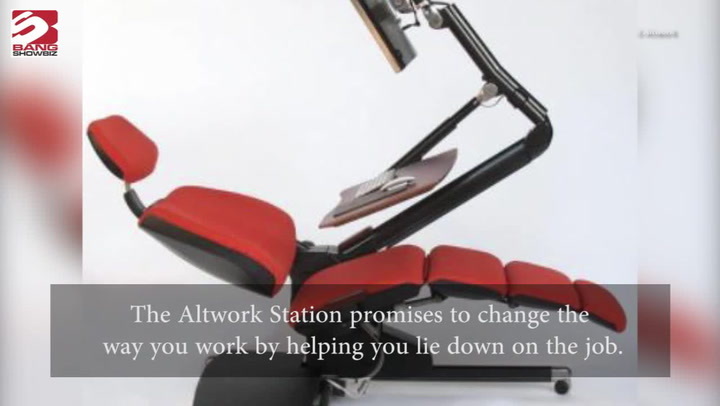 The retail price will be set for US$599.